There are subtle ways you may damage your hearing without even realizing it. We all know loud concerts, construction noise and living by an airport will take its toll over time. However, experts say the unique construction of ear buds can hurry along hearing loss. Officials say they sit inside your ear canal and are comfortable, so they could be worn for hours at a time. Instead, they recommend listening to music at a volume under 60 percent for less than 60 minutes per day. 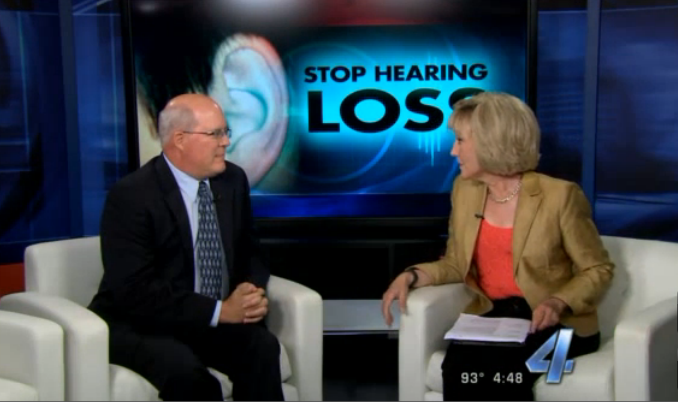 Dr. Richard Kopke, with the Hough Ear Institute, stopped by the studio with a few tips to keep your hearing intact.